A recent study by the Organic Trade Association (OTA) in the USA has shown an increase in the popularity of organic options by parents. 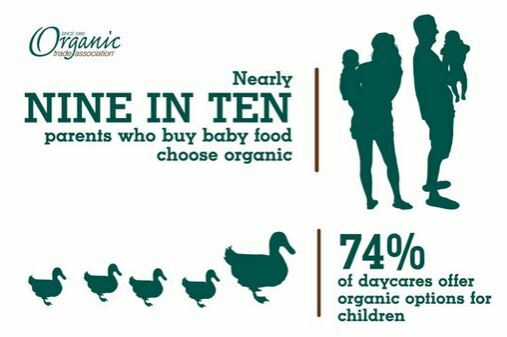 Up to 90% of parents would most likely purchase organics as an option for their children. This is consistent with the feel we get lately. Having monitored the organic and chemical free world for the last 12 months (while we are creating chemfreecom.com) we get the sense that the time is now and the attitudes are changing. Our recent trip to Dubai re-enforced that. Over the 11 months we had been away from Dubai there has been a marked increase in the availability of organics and other low-toxic choices in food, products and especially services.